Yesterday, GraphQL Taiwan meetup hosted by GraphQL Taiwan took place in Taipei, Taiwan, around 50 participants attended. As CTO of Canner, I'm glad to share what our team Canner's experienced with GraphQL on this meetup. At first, I shared about how we see CMS at Canner, and why GraphQL plays a big part in our development stack. 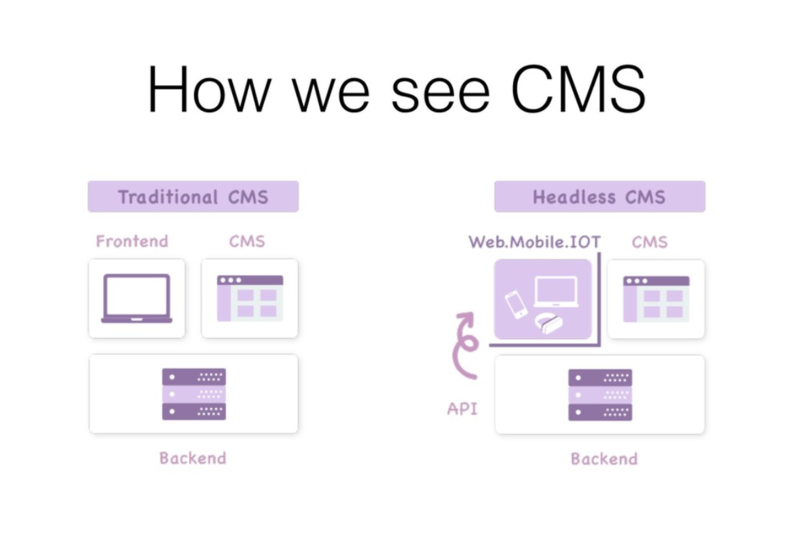 Due to the demands of the displaying content on different devices (website, mobile, tablet, IoT... ) and the rising popularity of frontend framework (such as React, Angular, etc...), more and more developers shifted from traditional CMS to headless CMS. 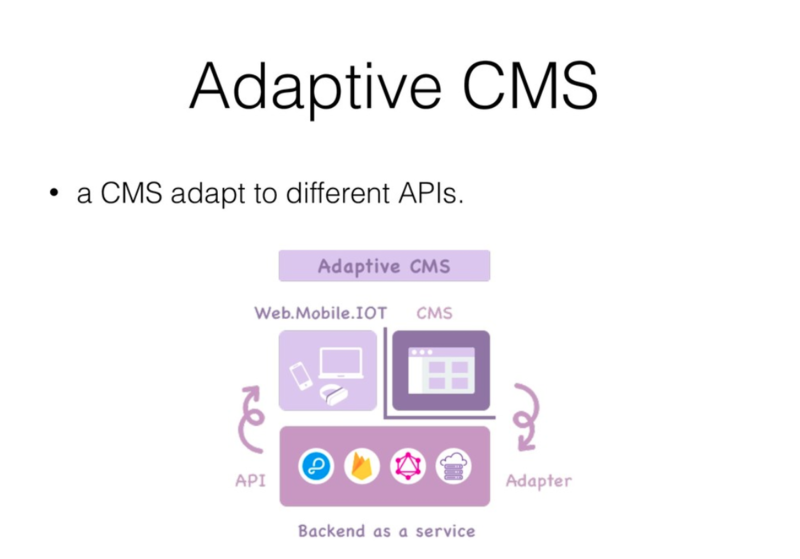 This is why we started a concept - Adaptive CMS. The concept soon became our product - Canner. We believe GraphQL would be a good solution in order to deal with different data sources and data relationship at our framework. 2. Why Canner select Apollo? Great support for React and Typescript. Clear implemetion about Cache machanism in Apollo-client. 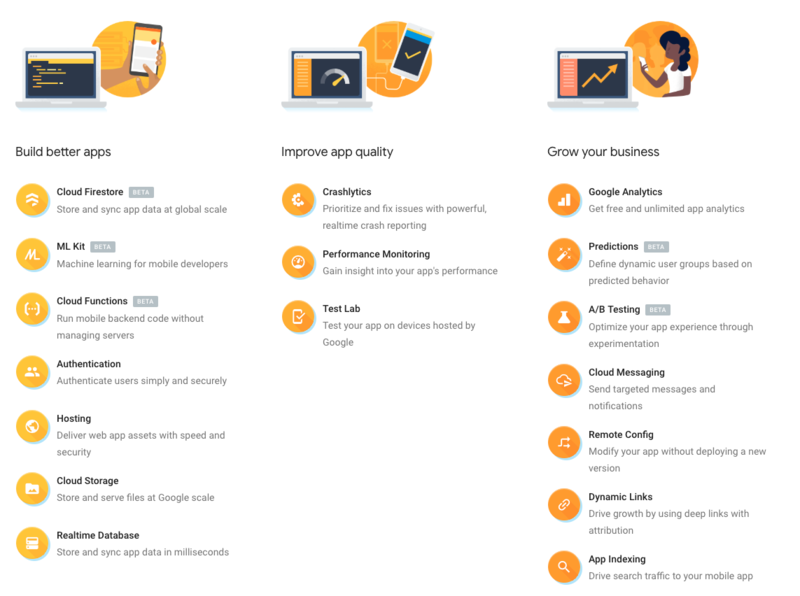 Several months ago, we announced apollo-link-firebase. 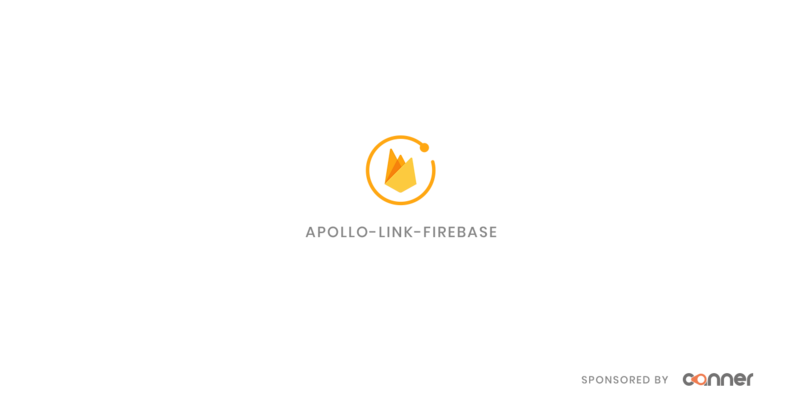 apollo-link-firebase provides you a simple way to query Firebase in graphQL with Apollo-client without building a graphQL server. Query: All sorting and filtering methods on document are supported. Mutation: deal with set, update, remove methods with graphQL mutation. Realtime Subscription: Listen to your Firebase events using graphQL Subscription. Data Join: Retrieve your data from different paths using one graphQL. While designing graphQL interface for our CMS framework, I saw prisma just released. Prisma is a performant open-source GraphQL ORM-like* layer doing the heavy lifting in your GraphQL server. They designed a great graphQL interface that we can just use it in our CMS framework. 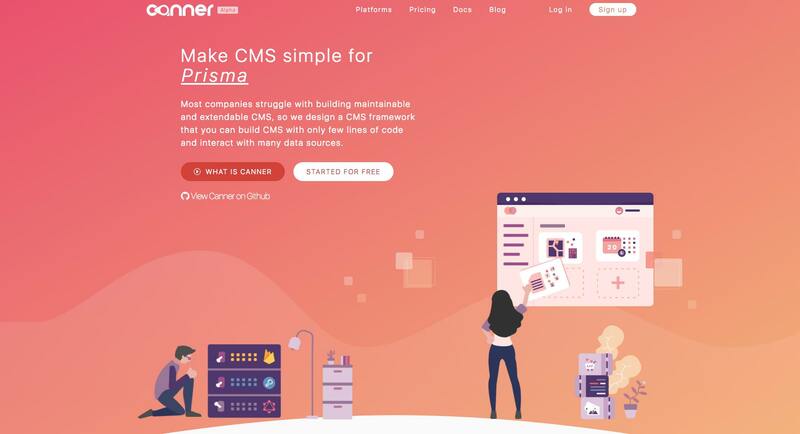 Hence, our team Canner developed almost the same graphQL interface with Prisma in Typescript and written as an apollo-link. Although we haven't officially announced this repo, but it's already on github: canner-graphql-interface. canner-graphql-interface provides a connector interface, so we can simply implement this interface to create connectors to different data sources, which is now support for Firebase Realtime database, MemoryStore and also Prisma Client. We'll be sure to support more data sources in the future. In the last part of the talk, I shared some difficulties when we connect Canner to Prisma. There are some issues about data type transformation between Canner and Prisma. That's all for the recap of my talk. Hope to see you next time.